Laurie Synco McFalls joined LSA in June 2011. McFalls specializes primarily on consumer and housing law. McFalls has practiced and won cases at all stages of litigation including pre-litigation, District Court, Circuit Court, and appellate levels. Having worked for LSA's Tuscaloosa office, McFalls also has experience in providing legal aid to tornado victims who had lost their homes, possessions and livelihood. McFalls helped victims to navigate clients through the legal "red tape" and complex legal system to help them receive federal aid and other disaster relief funding. McFalls, who received her J.D. from The University of Alabama School of Law (2010), is also a member of LSA's High Impact Litigation Unit. 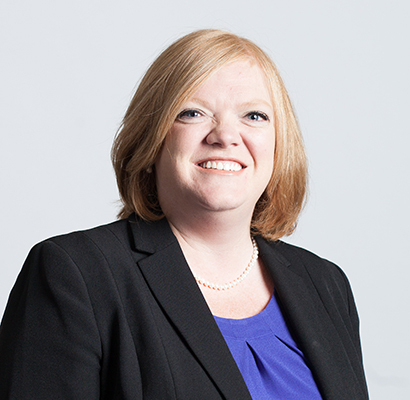 McFalls, who joined LSA's Huntsville Office in 2012, currently serves as Staff Attorney.